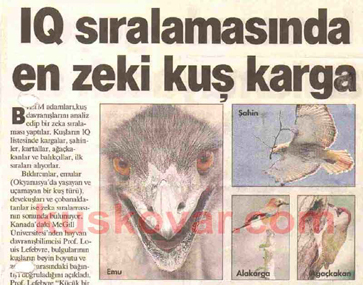 Prof. Lefebvre started researching the relationship between the birds’ IQ and their brain size in 1994. He collected 2000 articles about 500 different bird species from magazines such as “British Birds” and “The Wilson Bulletin”. 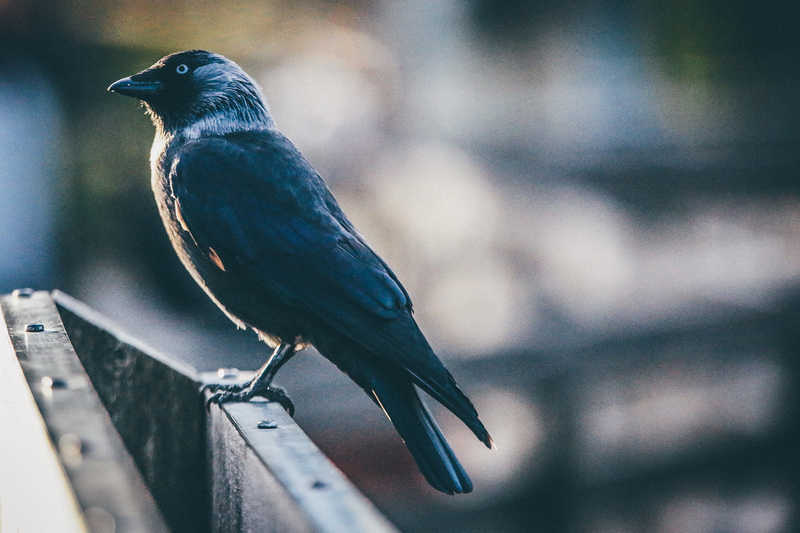 Prof. Lefebvre reported that the crow’s brain is 5 times the size of the pigeon’s brain. 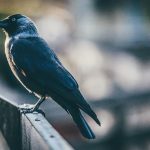 He also referred to the intelligent behaviour of the crows in Japanese university campus: He reported how these birds waited on the red lights at a crossroads and dumped the walnuts they’ d picked earlier in front of the vehicles tyres to get them crushed, ready for them to eat. Kuskovar can help you outsmart the crows.